Do you love your baby bump so much, you want to keep it forever? You can with a life-sized cast of your pregnant belly! Having a baby is an amazing miracle and trying to imagine that tiny little bundle in a belly seems almost impossible. 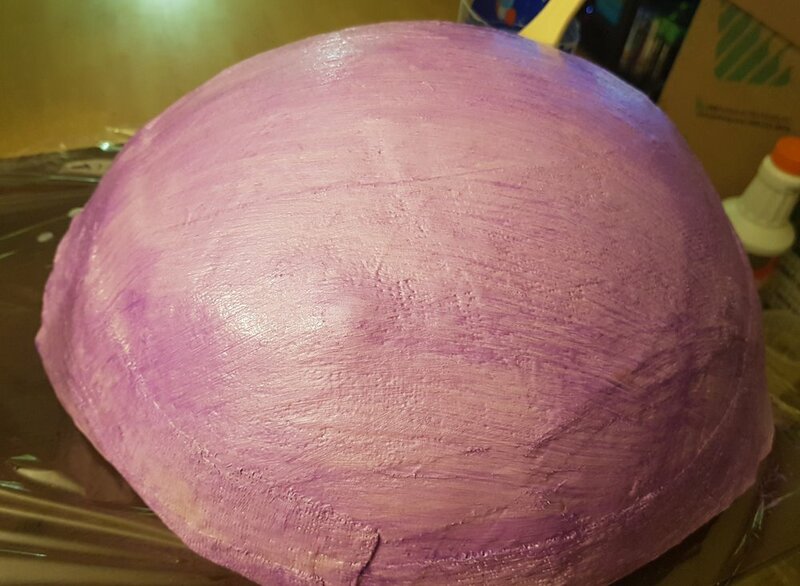 There is NO greater keepsake then the eggshell from your own womb.Classic and simple, A pregnancy belly cast is a plaster cast made of an mom’s pregnant form capturing her exact shape (A snapshot in time). What is unique about belly casts are that they give you a tangible 3D sculpture. Belly casts enable a mom to forever remember how she looked during her pregnancy and the special nine months she shared with her growing baby. Also for your child to see what you looked like when they were inside you. I will get to know you a little bit before we start the process to get a feel on how you would like your cast designed to fit you and your baby's personality.